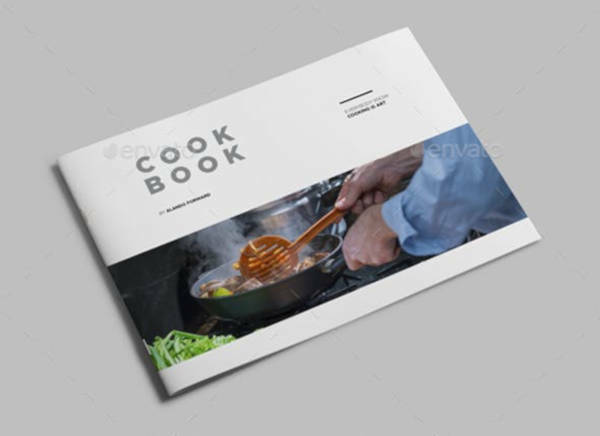 Cookbooks, also known as a cookery book, are a kitchen reference that contains recipes, their ingredients, and instructions on how to make them. For chefs, chef-wannabes, and normal people who just want to get through life with a good meal, cookbooks are the absolute equivalent of the Holy Word. 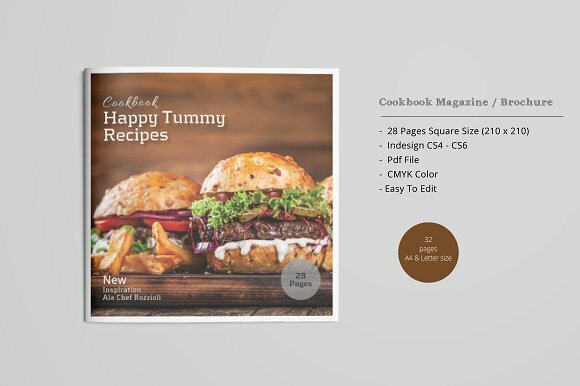 You may also see recipe cookbook catalog examples. Cookbooks may be a general collection of random dishes strewn together for the benefit of its owner. But, for others, it may specialize in a particular cuisine or category of food. If you happen to open one, you’ll discover that the recipes written there are organized in various ways: by course (appetizer, first course, main course, and the dessert), by main ingredient, by cooking technique—some more complex than others—alphabetically, by region or country, and so on. 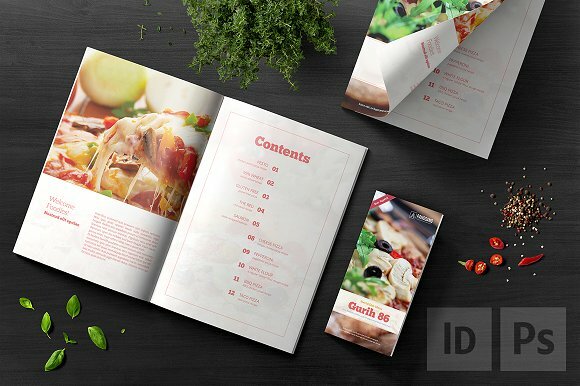 You may also see business catalog designs. They may even include illustrations of finished dishes and the preparation steps to keep it from looking more like a physics textbook with all the measurements and systematic, rigorous steps. They may also include discussions of cooking techniques in case the current user is a novice, advice on kitchen equipment since we all know that not every frying pan is the right frying pan, ingredients, and substitutions, and so on. Cookbooks can be written by absolutely anyone who has the love, knowledge, and passion for the art of cooking. It can be written by individual authors who may be chefs, cooking teachers, or food writers. They may be written by collectives, or they may be anonymous. They may be addressed to home cooks, to professional sous chefs, to international cooks, or to more specialized audiences. They can even be written by a grandmother who wants to pass her special recipes down to her grandchildren. You may also see sales catalog designs. Yes, history is not just littered by philosophers, poets, and warriors. It also boasts of a long list of great hands who are known to make great food using it. Fortunately for us, we are the recipient of this knowledge. Cookbooks can be found in almost every literate society. These things are considered so important that every civilization cannot be considered great without having published one. Which is why we will have a little talk on some of the greatest cookbooks ever written. 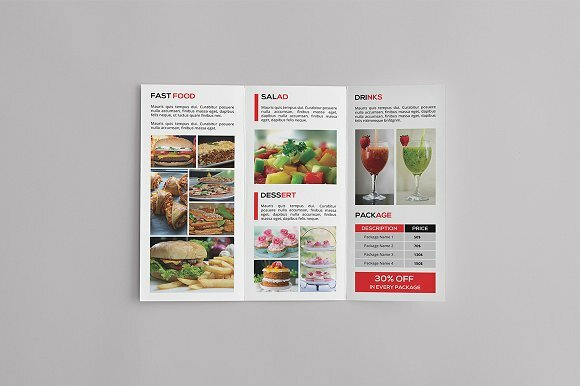 You may also check out here advertising catalog examples. One of the most famous of the early cookbooks is the Deipnosophistai or The Learned Banquet, a treatise on food and its preparation written by Athenaeus, a Greek gourmet back in the 2nd century. It is presented in a form of a dialogue between two banqueters who talk for days and relate recipes for dishes such as stuffed vine leaves and several varieties of cheesecake. 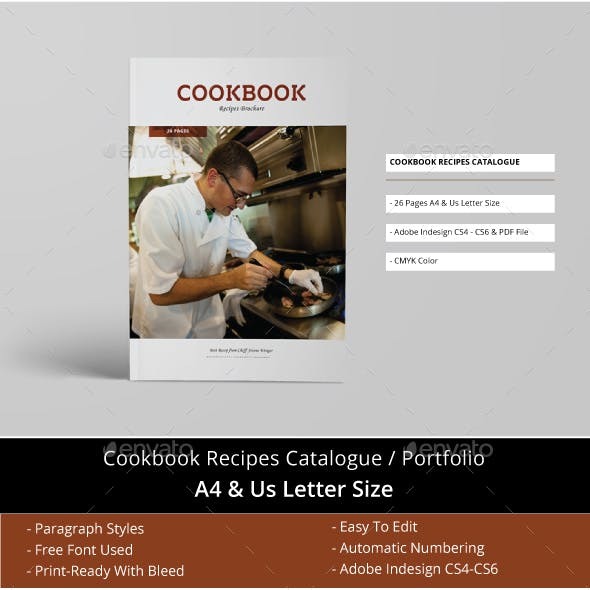 The cookbook is presented in a way similar to how Chaucer told his Canterbury Tales. However, Athenaeus is in no way the first or the earliest Greek writer who ever tried writing his recipes down. In fact, in his book, he has mentioned more than 20 authors who all came before him, one of which was a man named Archestratus who also produced his masterpiece, entitled Hedypatheia or Pleasant Living, in 350 BC. Another famous gourmet of the ancient world was Apicius. He was a wealthy Roman merchant during the reign of Tiberius in 14–37 AD. Apicius was known for hosting gigantic and lavish banquets which eventually led him to bankruptcy, followed by suicide. A sad ending for a man who left behind a cookbook so prized that it has been preserved in numerous editions that it still survives until today. 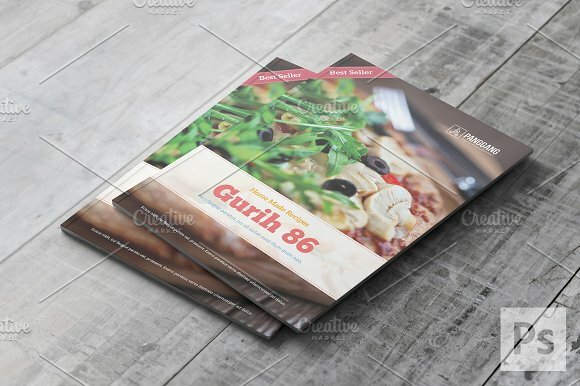 You may also see wholesale catalog designs and examples. China also has a hand in this long, delicious history. They have preserved quite a number of treatises, but the most interesting of all is one we call The Important Things to Know About Eating and Drinking, written by Huou, a master chef of the imperial court of Kublai Khan in 1215–1294. His collection consists largely of recipes for soups, but it’s also a useful encyclopedia of household information. Medieval Europe also, unsurprisingly, produced cookbooks. Among the earliest one in the English language was The Form of Cury, cury being an obsolete word which means “cooked food.” It consists of 196 recipes, many of which are of French origin. However, one of the first French books wasn’t published until 1394, and it contained recipes for delicacies such as frogs and snails. You may also see interior design catalog examples. The invention of the printing press has only urged the publication of cookbooks forward. Along with it, the culinary arts flourished as well. The first cookbook known to be printed, in 1485, was produced by an Italian by the name of Bartolema Scappi, who mainly recorded recipes for marzipan and sweets. 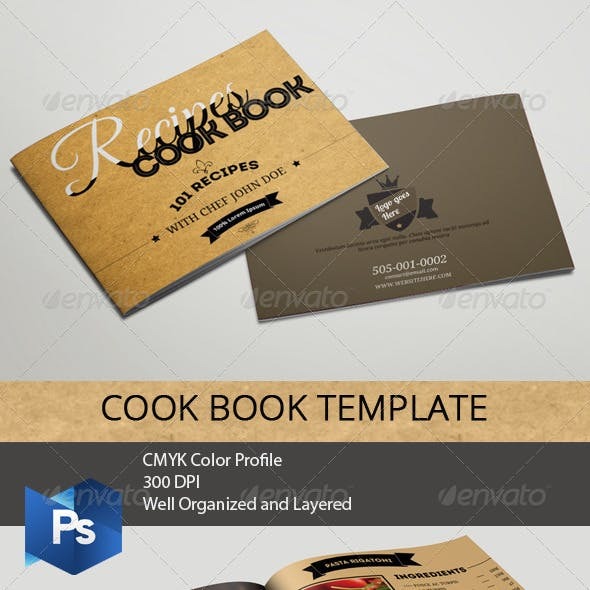 Aside from the advancement of the printing process, another factor that helped with the proliferation of cookbooks was the rising interest of the middle classes in better food preparation. They probably got tired of the same old stew every other night they wanted to spice things up with a proper gastronomical presentation. The first cookbook written by a woman was Hannah Wooley’s The Queen-like Closet also known as the Rich Cabinet, which was published in 1670. You may also see multipurpose portfolio catalog example. The many secrets of the glorious French cuisine were made available to a wide public by the cookbooks of great chefs like Alexis Soyer of the mid-19th century. His cookbook entitled Shilling Cookery for the People has sold more than 100,000 copies. However, one of the most successful and popular cookbooks of all time was produced in the United States in 1896, when Fannie Merritt-Farmer took on the editorship of The Boston Cooking-School Cook Book. Farmer was the first one to ever standardize the methods and measurements of her recipes, which gave an assurance of reliable results to her readers. The 20th century has only seen more of this already didactic and vibrant list of interest in cookery. To this day, cookbooks have become a mainstay of the publishing world. 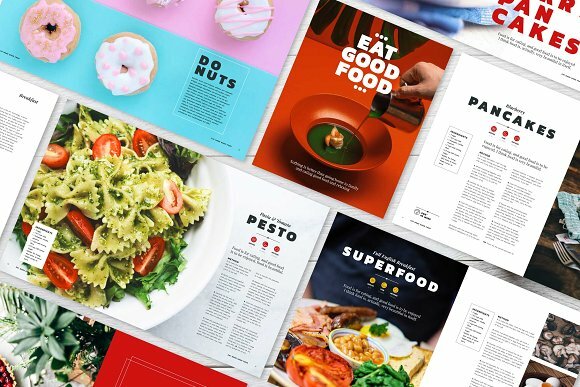 From amateur and professional chefs, cooking schools, and food departments of major food producers and popular company magazines, everyone just want to get their expertise immortalized by writing down their personal take on food. If you yourself want to become one of the esteemed people in the long list of legendary cookbooks, you will do well to avoid making these few mistakes. Page format. There is nothing worse than a cookbook printed in a miniature typeface. You must remember that your readers will not be reading your book by basking under the luxurious sun at the beach, or for light reading before bed. They will be referring to it for guidance while in a messy kitchen counter, elbow-deep in flour, and glasses all steamed-up. Needless to say, the setting will not be comfortable. You also have to take into consideration that your readers are in a rush. That birthday cake may just miss the celebrant’s wish if it doesn’t get into the oven in 30 minutes. The last thing they should worry about are the tiny fonts you’ve picked. Too-small typeface is a nightmare for people who can’t spare more than a tiny glance at the page. You also have to think about how difficult it is to turn the page with sticky fingers, so, as much as possible, use a double-page spread for longer recipes, even if it would mean that you will have to skip the photos just to fit the whole recipe into it. Don’t aim for a cookbook that is filled to the brim with all the recipes every chef-wannabe can ever dream of cooking. Instead, aim for one that will be easy to use, with fonts big enough to be comfortable, and pages that don’t need flipping. You may also see construction company catalog designs. Measurements. Be specific with your measurement. Make the conversions if necessary. Otherwise, your cookbook will be a great flop simply because the public don’t agree with your measurements. Ingredients. There’s absolutely nothing wrong with being adventurous with your ingredients. It’s your recipe, after all. You can be exotic with it as you want. However, you mustn’t forget that you are writing for a public, which means that there is a crowd you need to be thinking about. If the ingredients you use are so obscure that they are not available in your average supermarket, don’t be frugal with the details on how to get them. Give your audience more instructions on how to get their hands on the ingredients, or tell them a substitute for it if there is one. The ingredient is only available online? Then provide a website link. It would help if you include a colored picture of the product in your cookbook if it’s written in a foreign language to make sure that your readers get the right ingredient. You may also check out here photography portfolio catalog designs. Equipment. This rule is one for cookbook writers who also happen to be chefs. Don’t assume that all of your readers has a world-class restaurant kitchen. Chances are that they only have the basic home equipment necessary to make a decent dinner. If most of your recipes demand a Paco-Jet, a Hobart mixer, or a full set of ring molds, don’t bother trying to sell your book. Just give it for free to other chefs since, apparently, they are the only ones who have the same equipment as you. Sub-recipes. Some dishes just can’t be complete if it is not incorporated with sub-recipes. However, instead of adding that dish’s separate recipe to the same page, try writing it on a separate page. Better yet, try compiling all of these sub-recipes under a different category in a separate section of your cookbook. You can just point your readers to the right page where they can find the sub-recipe they need for the dish. For example, “Spicy Tomato Reduction (see page 247),” or “Oven Roasted Peppers (see page 135).” This can keep your pages from looking too crammed. Now that we’ve talked about what to avoid, let us proceed to discuss what best to include in our cookbooks. Clue: design plays a massive role in this. However, the real difference-maker is content. The knowledge, passion, and expertise of the cookbook’s author will always be mirrored in his work. Great headnotes. 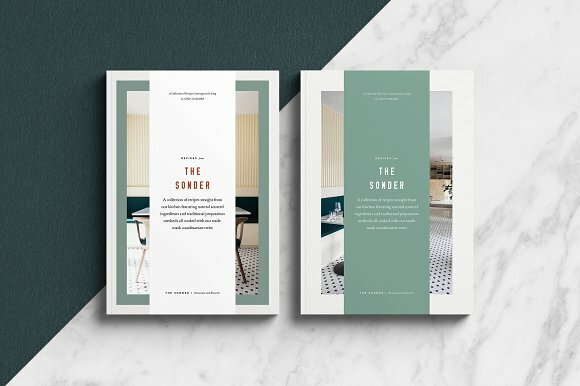 Headnotes are often an understated part of a cookbook, but they are a great added element since they can show a reader why you, the author, have chosen that particular recipe for your cookbook. It explains why it’s so special to you, enough to grant it a place in your book. It’s a great, yet tiny, platform for stories and helpful clues. It’s where you can find what the author felt when he first cooked the dish so that you can watch out for the same feeling too. You may also see toy catalog designs. Instant classics. 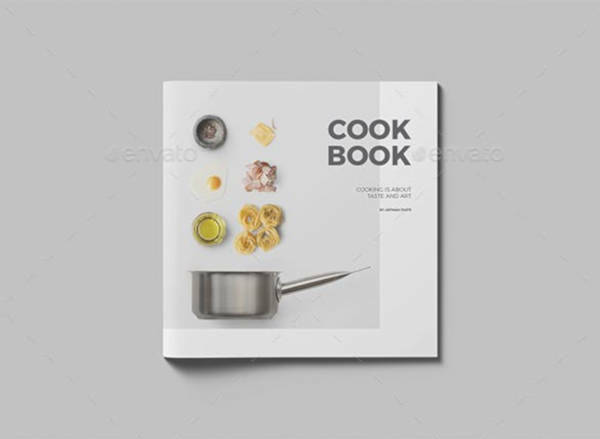 Cookbooks won’t be deemed special if every one of its page will hold nothing but the recipe to commonplace dishes like meatloaf, spaghetti carbonara, or roast chicken. People will look for recipes that are simple and straightforward, yet so delicious and unforgettable that they easily become a household favorite. Make sure that that is what readers will find if they open your cookbook. What to look for? Only amateurs will use terms like “fry for five minutes over high heat” and “wait until it becomes golden in color.” Real professionals, real food experts will know that gas and burners and time may vary. They will instead describe to their readers the smell of the spices just after it cooks, how big the bubbles are when it’s simmering properly, and how salty the curry paste is supposed to be. Don’t be afraid of using your words in your cookbook. It just shows that you care about what you’re doing. Sidebars, glossaries, and indexes. Make your cookbook unique among all the many, many others published ahead of it by adding your own distinct flavor. A cookbook doesn’t have to be purely made of recipes. Make use of your space by adding tidbits of information like how to make your own pasta, or sharing quotes from other cooks, or telling interesting short stories and lore. These underrated ingredients will make the difference between your cookbook rotting on a shelf and it being used every day. You may also see home product catalog designs. Art. Good design is essential. That cannot be stressed highly enough. 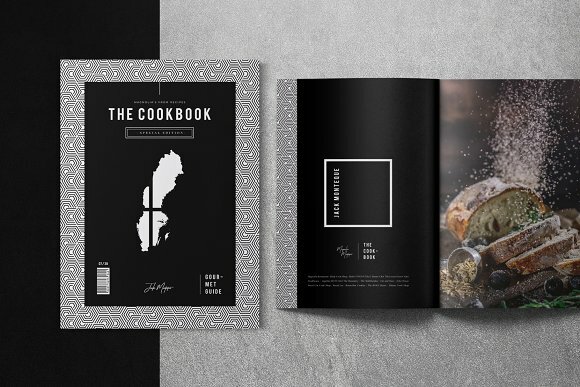 Good design, the artistic appearance of your cookbook, is what can make a buyer fall in love with it on a store’s shelf. Use honest photographs, even whimsical or realistic drawings will work wonders for your cookbooks. But don’t let your food stylist go crazy with the shot that it no longer has a relationship to what a home cook can produce. If your instructions tell your reader to broil, don’t show a picture of a grilled meat. Avoid false pretenses. Your cookbook must still retain its realness. 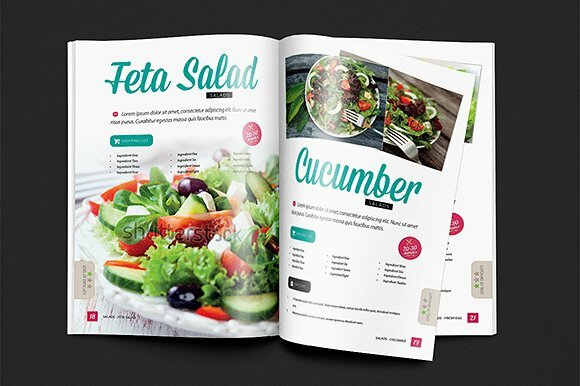 With the designs and templates posted in this article, and the tips and suggestions we’ve discussed, you are now fully equipped with the necessary tools you need to create and publish your own cookbook. Now go ahead and do just that.